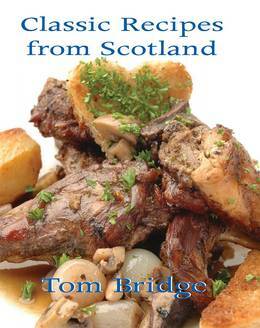 The recipes in this cookbook are easy to follow and capture the essenceof Scottish cuisine. Many can be found on the menu in high-class'gastro pubs', restaurants and hotels throughout Britain. Bridge offersa chance to bring these dishes into the home and rediscover the best ofScotland's culinary cuisine along the way. Over 12 mouth-wateringchapters, Bridge covers every detail, from making the stock, sauces andsoups to the secret of making perfect marmalade. Classic game recipesfrom all over Scotland are also featured, with essential ingredientsincluding the finest Aberdeen Angus beef, smoked meats from the Isle ofIslay, Ayrshire pork, Orkney lamb, and fish and seafood from Loch Fyne,Moray, Fife, Orkney and the Outer Hebrides. Elsewhere, Tom gives amaster class in the art of pastries and pies, including small muttonpies traditionally dubbed 'tuppenny struggles', Ayrshire pork pies,game pies, Forfar bridies and the famous Teviotdale pie.Whisky is neverout of place in a cookery book and here it is intrinsic to Bridge'ssweet puddings and desserts. The Scots love of baked goods like bread,biscuits and cakes comes to the fore in the chapters covering thesefoods. 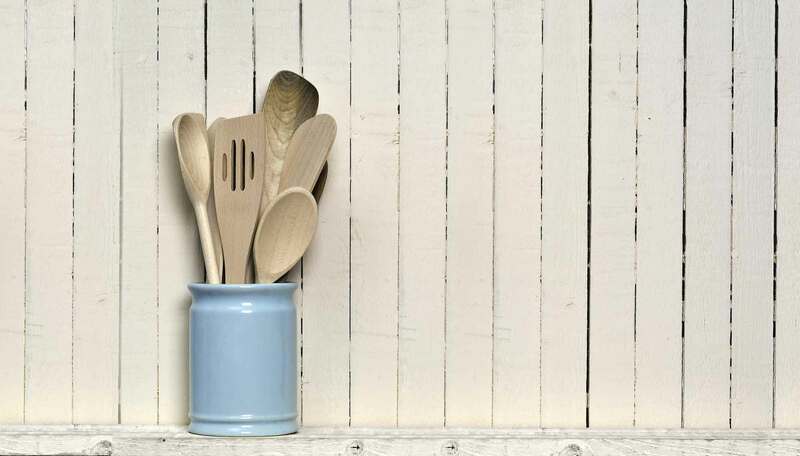 Classic Recipes from Scotlandalso contains over 150 website addresses, which will enable readers to obtain the Scottish produce used in many of the recipes direct frommail-order suppliers.